Rosneft and Pietro Barbaro have signed an MOU with the scope of creating a joint venture in the area of international shipping. The signed document envisages the performance by working groups of the companies of a joint analysis of potential formats of a joint venture organisation. 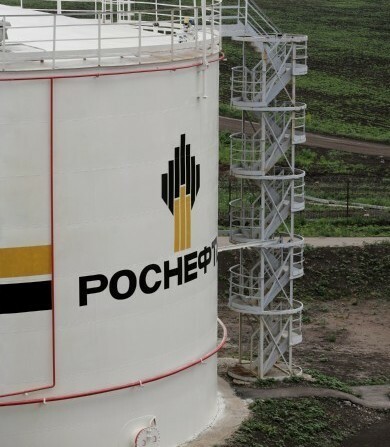 Rosneft said if results of the joint analysis are approved by both companies, legally binding documents will be signed this year. Chairman of the management board Igor Sechin said: “We are glad about the effective extension of the cooperation with Pietro Barbaro: following our partnership in Russia, we are planning a joint approach to global markets. “The Joint Venture will allow significantly boosting the efficiency of our logistics division; create additional marketing opportunities for our products in high-margin markets”. Earlier this week the chairman also floated the idea of a coordinated output cut by major oil-producing countries to prop up sagging prices, but fell short of saying whether Moscow would contribute to such a plan.